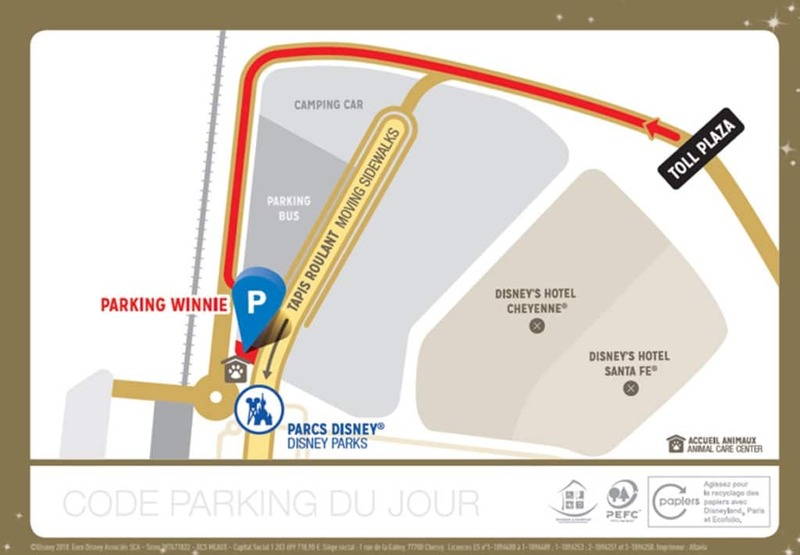 From October 1, 2018, Disneyland Paris will offer The Disney Parking +, a new service which allows guests to park even closer to the theme park entrances. The Disney Parking + option will be available for purchase at the entrance of the guest parking lot. It will allow guests who seek a premium experience to park in the Winnie lot. Two rows will be reserved and clearly indicated so that these guests can park closer and access our parks even more easily. This privileged location is accessible via a code, and includes a limited number of places. This new service will not impact parking for buses, caravans, and persons with a disability. The Disneyland Paris parking lot includes 11,700 spots, and measures the equivalent of 57 football fields!